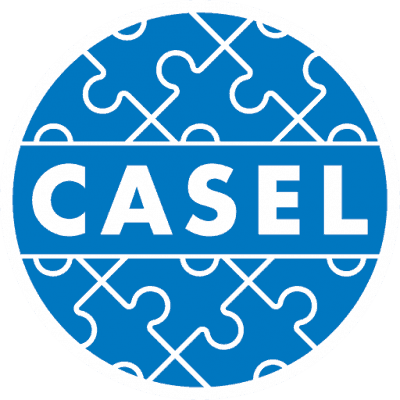 CASEL will bring together approximately 1,200 stakeholders to advance the SEL movement at the inaugural CASEL Conference in Chicago, Illinois, on October 2, 3 and 4, 2019. The conference will gather collaborators from across the U.S. and the world who are leading the way for fundamental changes in education on behalf of, and with, our children. It was also provide the opportunity for multiple generations of stakeholders to engage in cross-disciplinary conversations that catalyze new partnerships and drive action. The learning agenda will explore cutting-edge science, practice, and policy. The gathering will reflect social and emotional learning in both content and form, including experiential activities for participants to engage in and bring back to their communities.